Expand storage, transfer data and create backups for compatible smartphones and tablets. 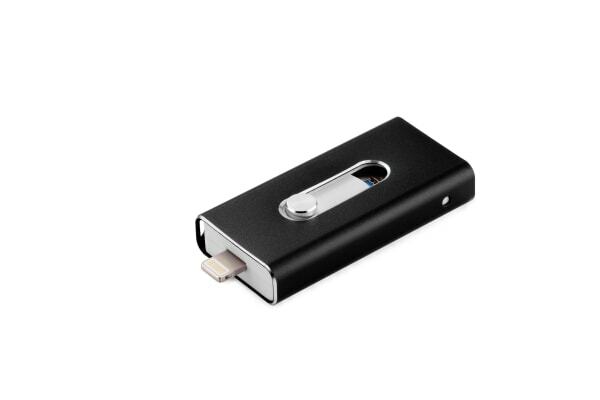 The 3 in 1 32GB Lightning & Micro USB OTG Flash Drive gives you the freedom to store more! More photos, more movies, more music, more everything! 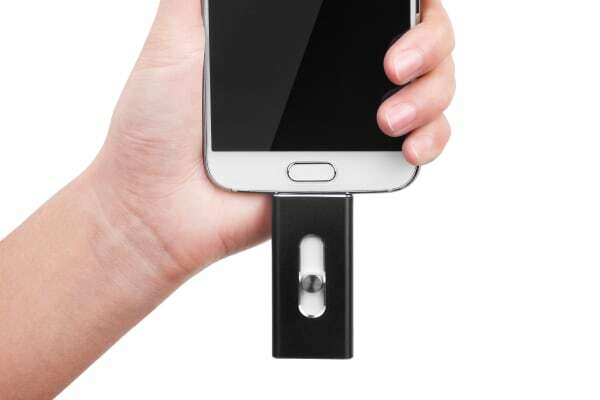 Instantly expand the storage capacity of your compatible smartphone or tablet and also enjoy lightning fast transfer speeds when you plug this device in. Don’t worry if you’re prone to forgetting your phone in the back of taxis or in shopping malls. You can make use of the flash drive to backup all your contacts, and then view, copy, move and rename your data with total ease. 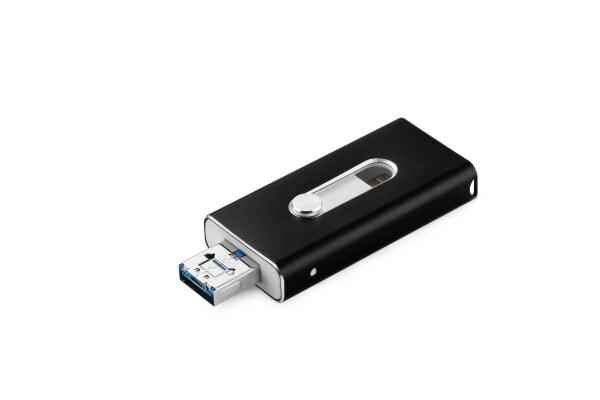 This is simply a great USB FLASH DRIVE that works well with computer. Looks good but time will tell. It seems to do what it promises, albeit with a little messing around with the app.